Tired of dealing with dull, damaged or dry hair? The solution could be ingredients found right in your kitchen! Here are two DIY hair mask ideas that you can easily make to condition and repair your hair! If you have damaged hair, you’ll want to try this treatment! 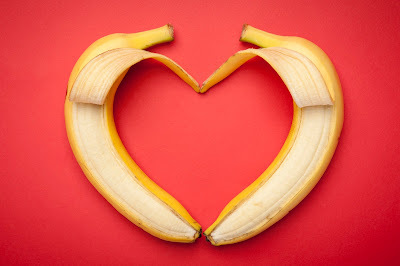 Banana is rich in vitamins and minerals to hydrate dull and damaged hair. Olive oil is known to condition and restore shine to hair! · Blend one ripe banana with one tablespoon of olive oil. · Apply the hair treatment to wet hair. · Cover your hair with a shower cap and lave it on for 15-20 minutes. · Rinse your hair well and your hair will be shiny and hydrated! The proteins and oils from the avocado will restore moisture back to your hair. Honey hydrates your hair while encouraging hair growth! Use this treatment once a week to achieve lustrous, soft and shiny hair. 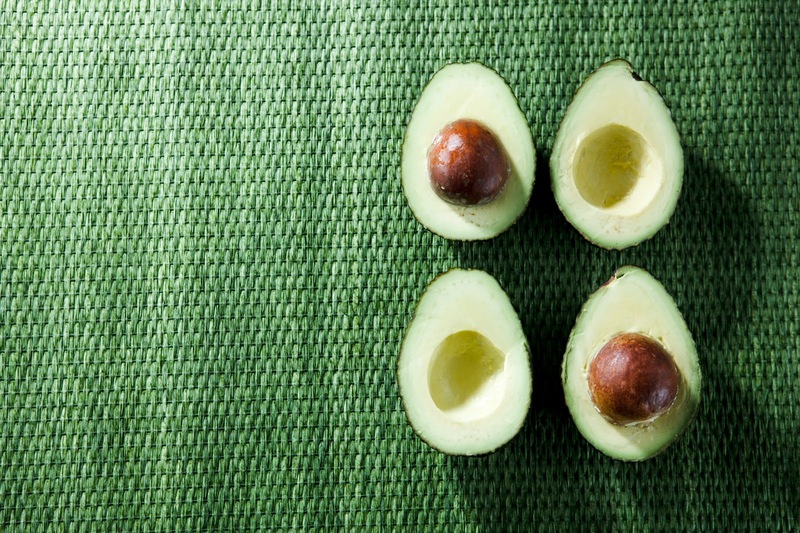 · Mash one ripe avocado with two table spoons of honey. · Work the mixture into your hair and rub well. · Cover your hair with a shower cap and leave it on for about 20 minutes. · After that, wash your hair as per normal!